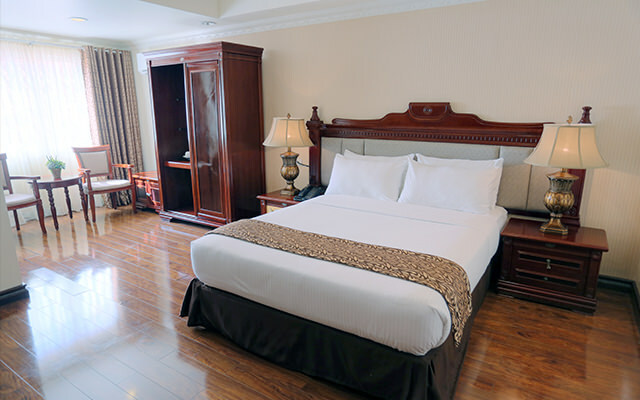 With 186 luxuriously appointed rooms and suites, Villa Caceres Hotel rates high in style and comfort. 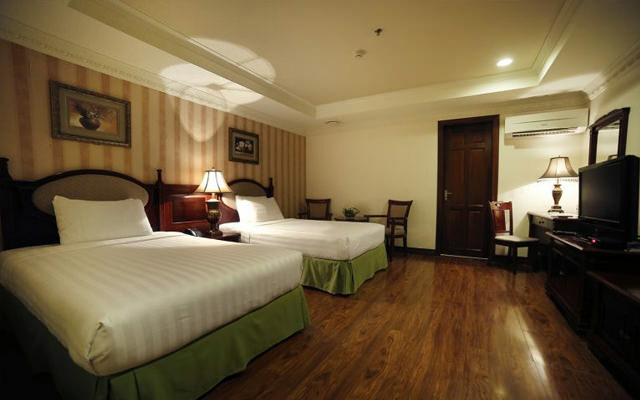 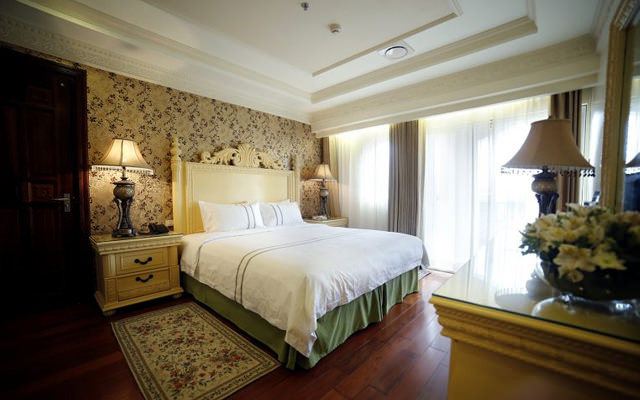 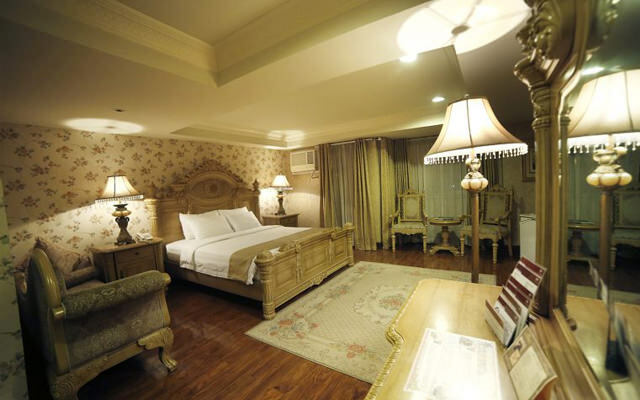 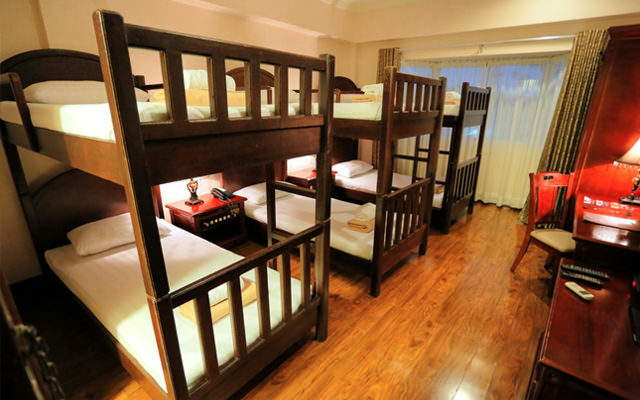 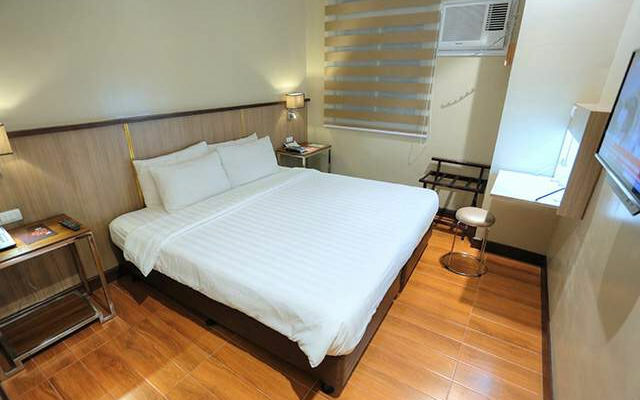 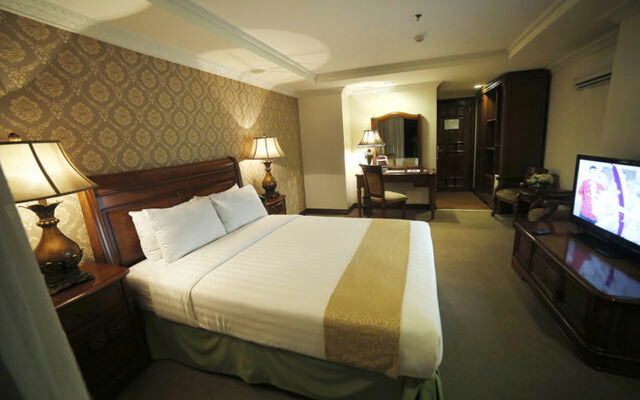 At our hotel in Naga City, Philippines, you can expect nothing less than refined living. 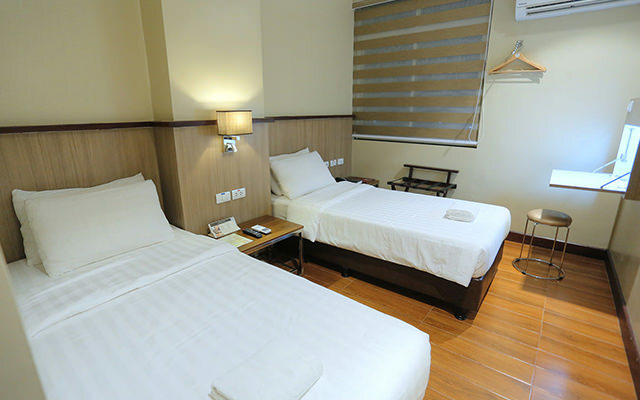 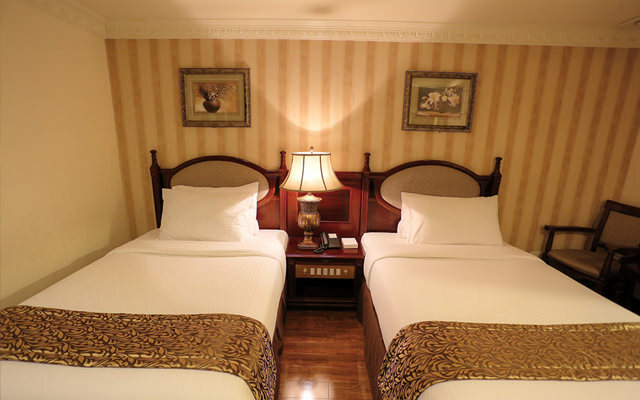 A wide array of room choices is available, all with unparalleled design and features like electronic key card access, LCD cable TV, electronic safe, individually controlled air-conditioning, and Wi-Fi connection. 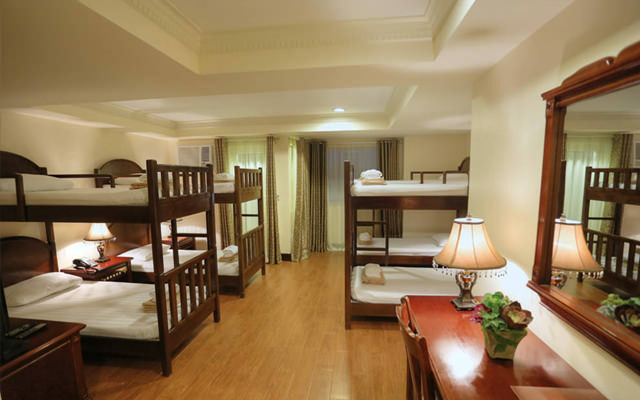 Select accommodations have living and dining rooms, a powder room, Jacuzzi, and bathroom with enclosed shower and bathtub. 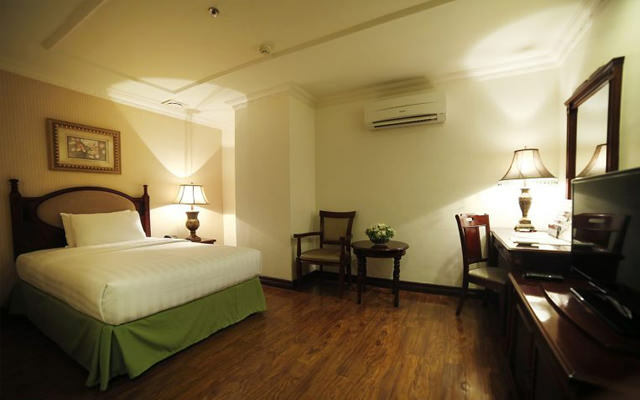 This only goes to show that our hotel in Naga City, Philippines guarantees to give more value than what you expect to receive.